The 2015 CCC Implementation Grant Program provided funds to local projects that address cancer prevention and control efforts in Wisconsin linked directly to the priorities or strategies in the WI CCC Plan 2015-2020. 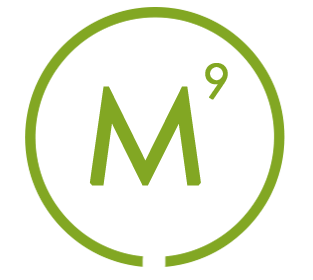 The projects will be implemented from April 2015 – October 2016.Community based organizations, healthcare systems, health departments and other health related agencies and nonprofit organizations that are based in Wisconsin, serve Wisconsinites and work on cancer related issues were eligible to apply. To learn more about 2015 CCC Implementation Grant recipients, click here to view their recent presentation at the 2015 WI CCC Summit. Summaries of each project are immediately following the below map. All newly diagnosed breast cancer patients at Agnesian Cancer Center will be screened for obesity and, if appropriate, given the opportunity to enroll in the Fruit and Vegetable Rx program. Participants in the six month program will receive a weekly box of fresh produce along with support and education from a registered dietician. Lesbian, gay, bi-sexual and transgender (LGBT) individuals face a number of health disparities. Diverse and Resilient, Inc. is committed to addressing these disparities through outreach, education and the creation of a new resource – LGBT Passport to Health – that will include information about risk factors, healthy living, cancer screening recommendations and more. The Shawano-Menominee Counties Health Department project has two goals – to increase knowledge and acceptance of the HPV vaccine among teens and their caregivers and also increase access to the HPV vaccine. A comprehensive promotional campaign will be used to reach youth, especially boys, and their parents. The Milwaukee Consortium for Hmong Health is dedicated to increasing awareness of and access to recommended cancer screenings among the Hmong population. Community Health Workers and Youth Health Messengers will be used to educate and encourage screening within the community. Honoring Choices Wisconsin, an initiative of the Wisconsin Medical Society, is working to overcome the barriers that independent rural hospitals face to implement advance care planning. Honoring Choices is working with four hospitals to implement the Honoring Choices Wisconsin program and will develop a regional support network. The WI Comprehensive Cancer Control Program periodically solicits projects for funding through the CCC Implementation Grants Program. 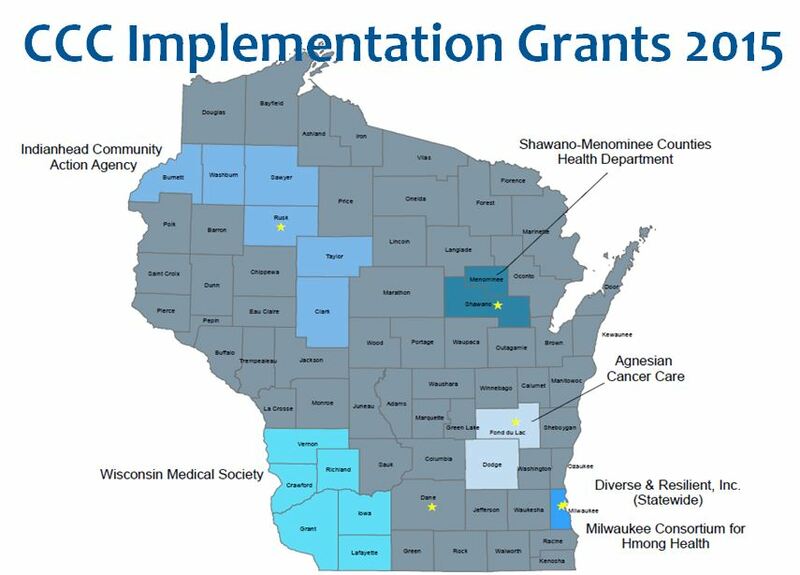 The CCC Implementation Grants Program funds local projects to address components of the WI Comprehensive Cancer Control Plan. Summaries of past requests for applications can be found below. Please stay tuned for project findings. If you have questions regarding the CCC Implementation Grants Program contact Jeanne Strickland, Senior Outreach Specialist.